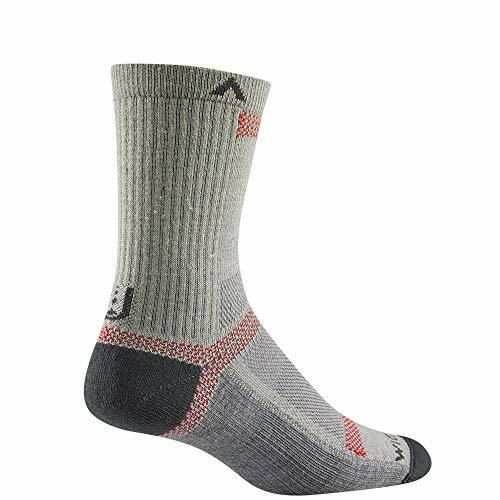 The ultra-cool-lite ultimax quarter sock is an ultra-lightweight outdoor trail and running sock. It features the benefits of dri-release with tencel for rapid moisture evaporation keeping your feet dry and comfortable. It also includes breathable mesh panels for added comfort. 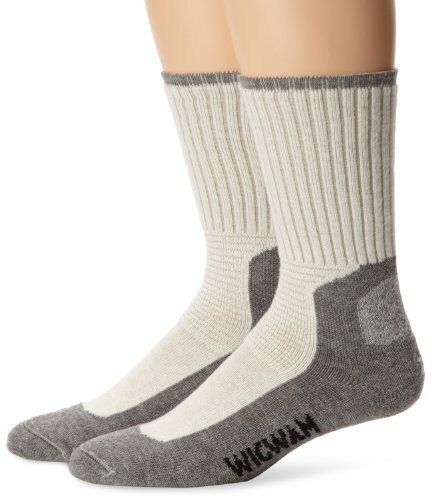 Wigwam is a 110 year old 3rd generation family run USA manufacturer in Sheboygan, Wisconsin. Wigwam is a state of the art manufacturer using American union labor and as many USA sourced materials as possible. They also run their business in an environmentally responsible way. These socks carry a 2-year performance guarantee. For more details, visit www.wigwam.com. 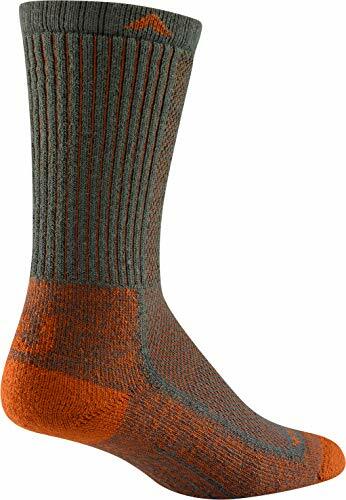 The ultra-cool-lite ultimax low cut sock is an ultra-lightweight outdoor trail and running sock. It features the benefits of dri-release with tencel for rapid moisture evaporation keeping your feet dry and comfortable. It also includes breathable mesh panels for added comfort. 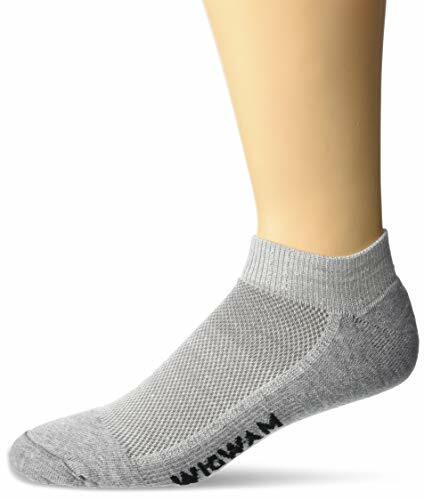 Wigwam is a 110 year old 3rd generation family run USA manufacturer in Sheboygan, Wisconsin. Wigwam is a state of the art manufacturer using American union labor and as many USA sourced materials as possible. They also run their business in an environmentally responsible way. 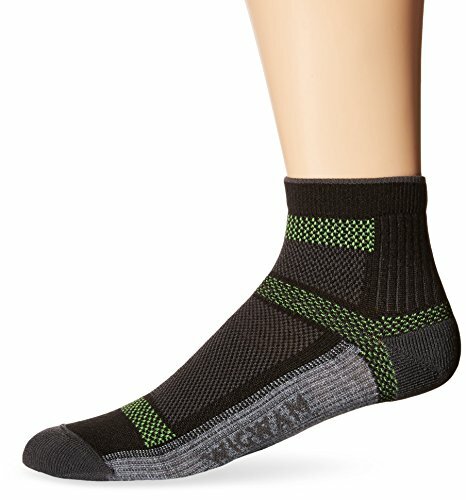 These socks carry a 2-year performance guarantee. For more details, visit www.wigwam.com. Cool-Lite says it all! Ultimax moisture control keeps feet dry and blister-free. Our new Spring 2019 colors will have you looking and feeling fresh! 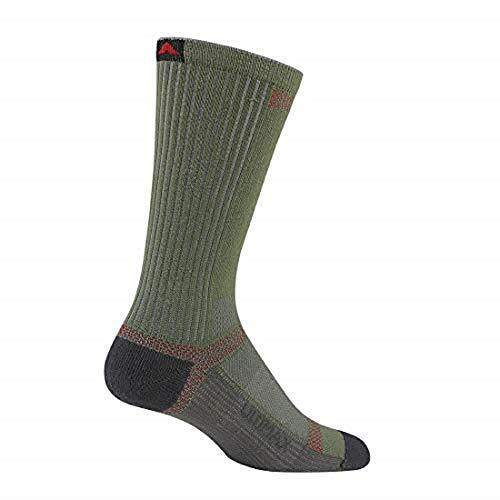 The ultra-cool-lite ultimax crew sock is an ultra-lightweight outdoor trail and lifestyle sock. 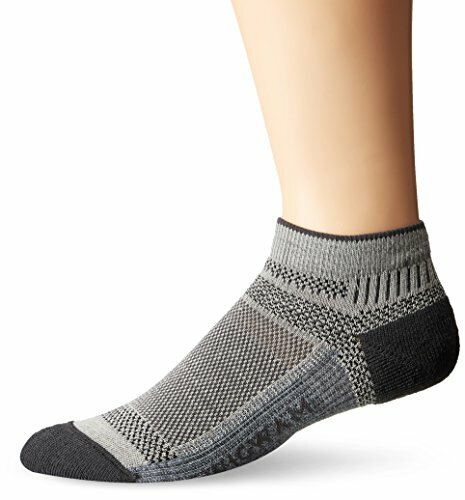 It features the benefits of dri-release with tencel for rapid moisture evaporation keeping your feet dry and comfortable. It also includes breathable mesh panels for added comfort. 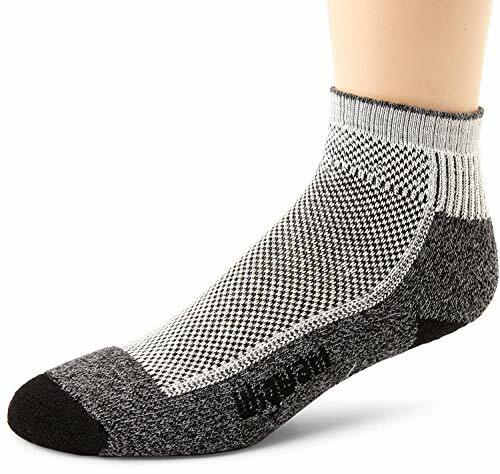 Wigwam is a 110 year old 3rd generation family run USA manufacturer in Sheboygan, Wisconsin. Wigwam is a state of the art manufacturer using American union labor and as many USA sourced materials as possible. They also run their business in an environmentally responsible way. 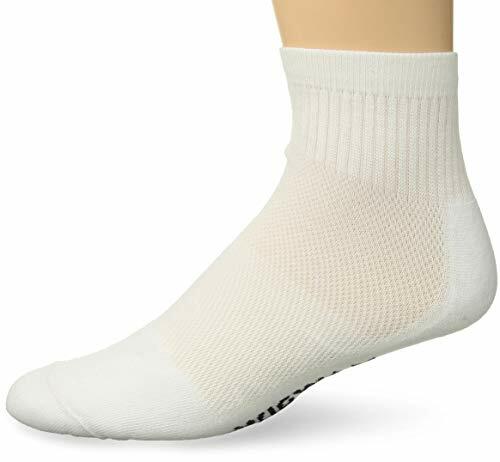 These socks carry a 2-year performance guarantee. 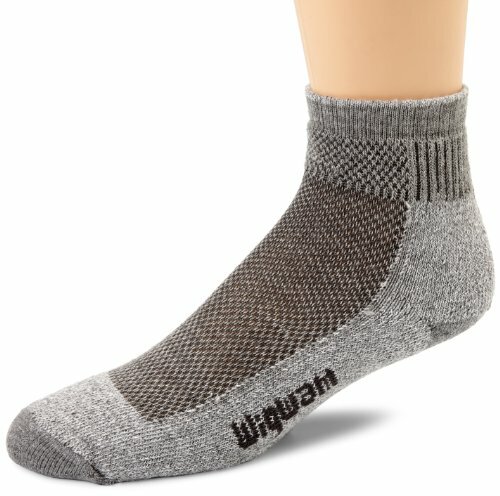 For more details, visit www.wigwam.com.